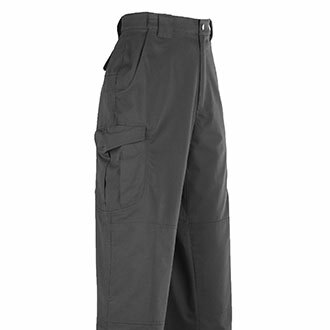 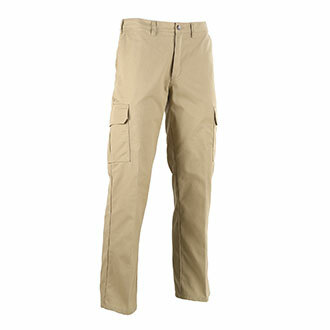 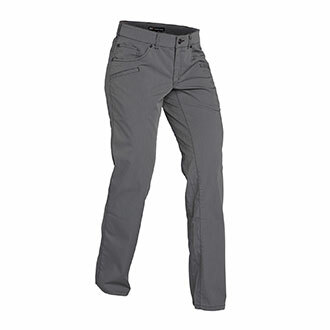 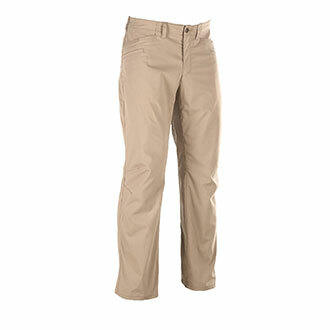 Quartermaster offers over 50 styles of cargo, ripstop and tactical pants to our men and women in public safety. 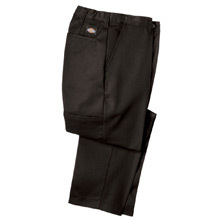 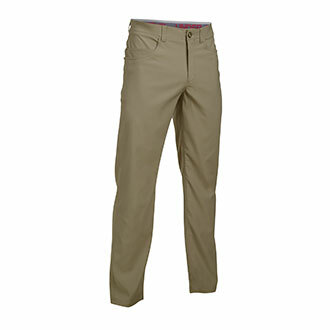 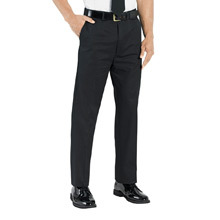 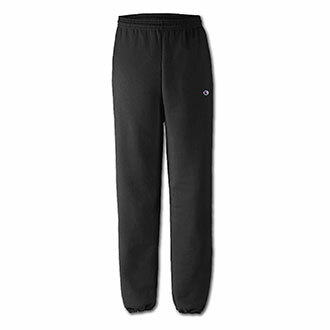 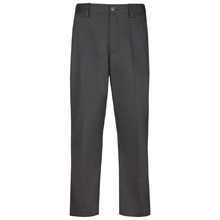 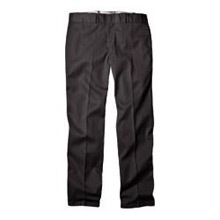 These casual pants keep them comfortable on and off duty. 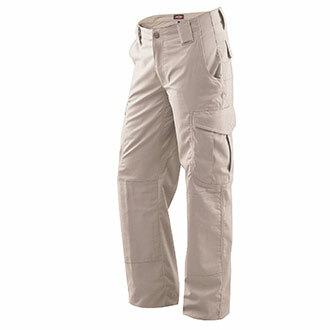 So, no matter if they are doing yardwork or going on a hike in the mountains, they feel prepared for the activities ahead. 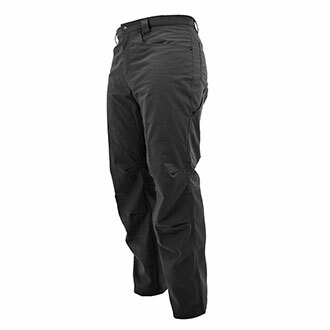 If you are need of additional outerwear, tactical boots or compression base layers we offer a wide variety from popular brands like Galls, 5.11 Tactical, Under Armour, TRU-SPEC and more.